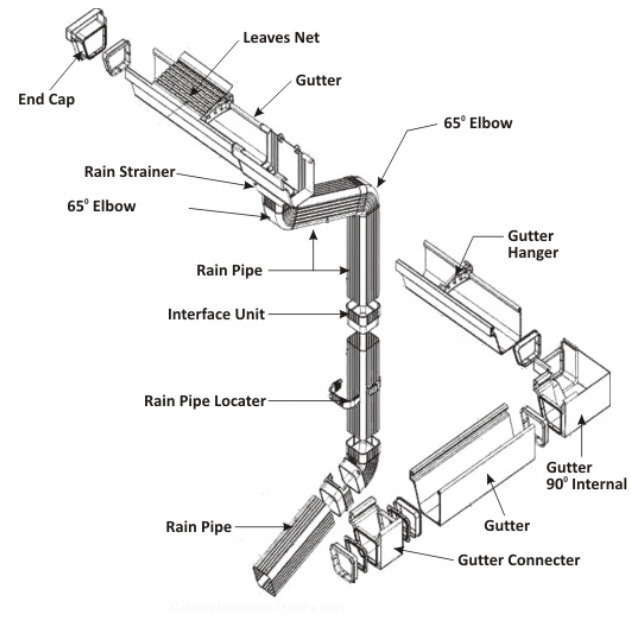 This is narrow Channel or trough forming the component of a roof system which collects and diverts rainwater shed by the roof. The two most dangerous force that can damage your home and are most likely to do so are TIME & WATER. While there is nothing you can do about time,there is lot you can do to keep water as far as awayfrom your home as posible. 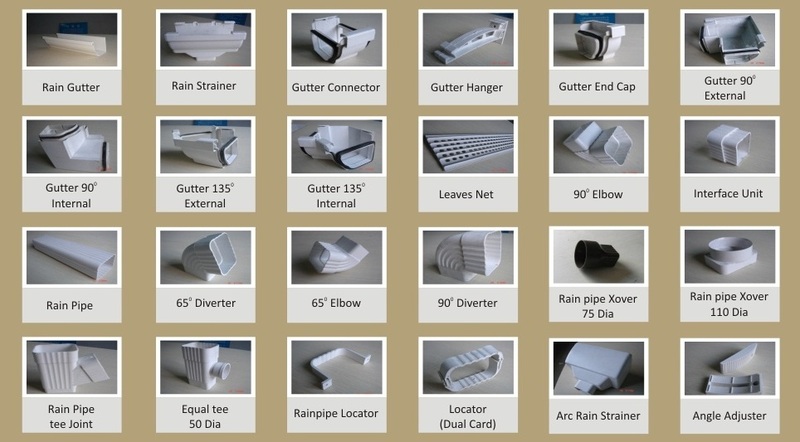 This include having Rain Gutter system at the eaves of the roof to direct the water away from the walls & truss to a desired location.